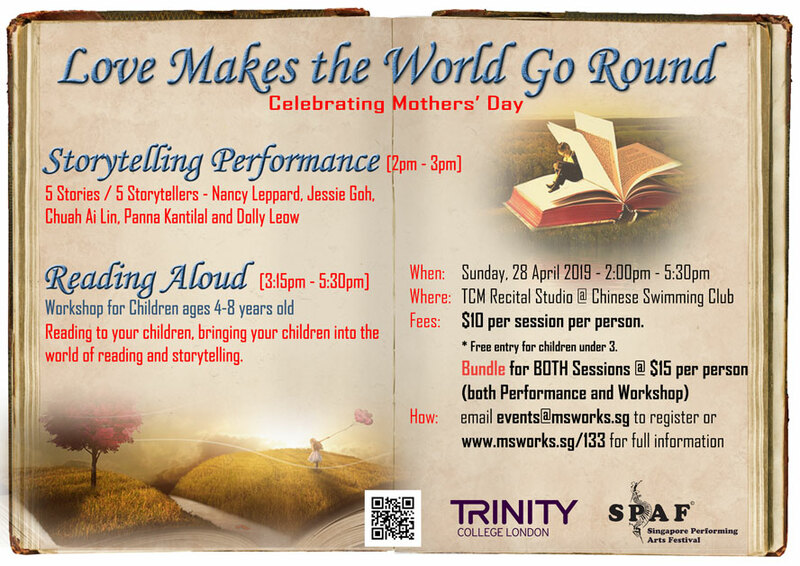 About the Workshop - Reading to your children, bringing your children into the world of reading and storytelling. Participants will be creating their own storybook. Set in a period of drought in China, a little boy goes into the forest alone to pluck berries for his mother who is not feeling well because they have little food. One morning, something startling happened and Grandfather remembered what his Father and Grandfather had told him when he was a little boy, so he did what he had to do! Mothers want their children to be safe. But children want more independence as they grow. What happens when 2 youngsters go off on their own? An old woman who longs for a child is blessed with a pumpkin as a baby. Can this be real? Listen to find out more. Nancy Leppard - Nancy was in the teaching line for 15 years before she embarked on her storytelling career. She believes in the power and magic of storytelling and feels happy when she sees the sparkle in the eyes of the listeners. Jessy Goh - Jessie has been a primary school teacher for 40 years and her pupils remember her best for the stories she told, the poems and songs she taught and the drama games she played with them. After her retirement, she took up Speech and Drama and was awarded Gold Medal (with Honours) from the London Academy of Music and Dramatic Art (LAMDA) in the Speaking of Verse and Prose. Chuah Ai Lin - Ai Lin is a professional Storyteller, Guide (Nature, Culture, Heritage) and Educator. Her credo: "A story that touches your heart, changes you. I just tell the stories, and get out of the way. Panna Kantilal - Panna, an ex-librarian, started her storytelling journey more than 19 years ago where she discovered the power of stories to impact the heart and the mind. 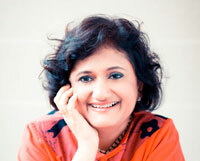 Having gone through a personal transformation, she believes that stories play an integral part in everyone's life. Dolly Leow - Dolly grew up listening to both her mother and grandmother telling stories of their youth, their childhood and Chinese folktales. Their stories were a treasure trove to her; she found herself passing them on to her daughters and students, and thus Dolly the storyteller was born. 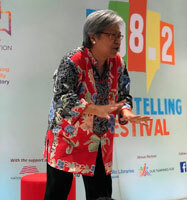 Dolly is now a professional storyteller and a Founding Professional Member of the Storytelling Association (Singapore). Whilst she enjoys telling stories to people of all ages, she has a particular passion for telling stories to children.